As any Illinois workers’ comp lawyer is aware, sustaining an injury on the job can be a challenging experience for workers. A workplace injury may not only imply medical bills, but also missed time from work, which could result in lost wages. Given the difficulty of preparing for these contingencies, the state of Illinois requires employers to carry workers’ compensation insurance. Workers’ compensation insurance is designed to help workers cover the damages associated with work-related injuries. 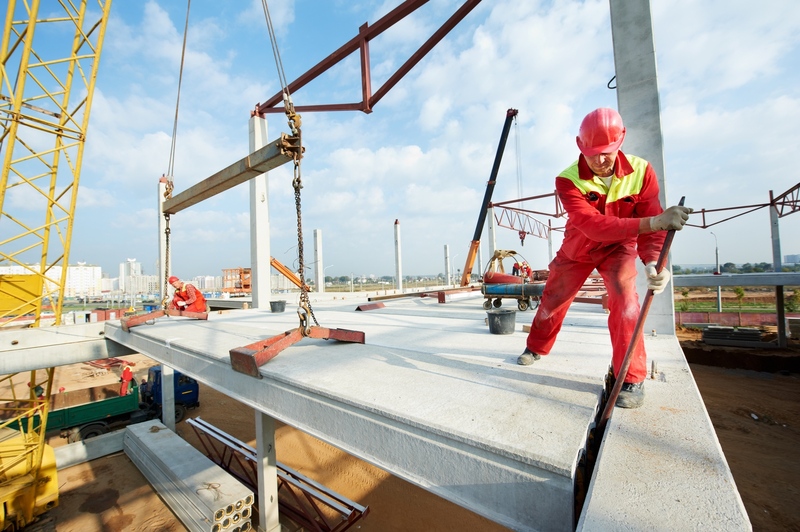 Some workers’ compensation cases are straightforward. However, in other cases, workers’ claims for injury-related benefits are more nuanced. An Illinois workers’ comp lawyer knows that one of the more nuanced categories of cases relates to pre-existing conditions. The law governing workers’ compensation in Illinois is defined in the Illinois Workers’ Compensation and Occupational Diseases Act. The Act specifies, among other things, that compensable injuries must arise out of and in the course of employment. In other terms, in order to receive benefits to cover damages from an injury, a causal relationship between the workplace and the injury must be established. This clear language eliminates the eligibility of pre-existing conditions for coverage under workers’ compensation law in Illinois. By definition, these conditions occurred prior to employment, rendering them outside of the scope of eligibility for benefits. The nuanced property of the case of pre-existing conditions in Illinois workers’ compensation relates to the possibility of aggravation. While a pre-existing condition itself may not be eligible for coverage, one that was aggravated out of and in the course of employment may be. In fact, under the Act, an aggravation of a pre-existing condition renders the entirety of the condition eligible for workers’ compensation. For example, assume that an Illinois worker sustained a back injury while exercising prior to joining the workforce. Perhaps the back injury never fully healed, because the worker was unable to afford the necessary medical care. Then, while at work, the worker slipped and fell, which worsened his pre-existing back injury. Because of the relationship between this injury and the workplace, it would be eligible for workers’ compensation. Furthermore, per the Act, there would be no distinction between the aggravated dimension of the injury and the pre-existing injury. Given the complex nature of claiming workers’ compensation for injuries involving pre-existing conditions, injured workers may wish to consult with an Illinois workers’ comp lawyer. Beyond the complexity, employers and their insurers are financially motivated to limit the claims they are required to distribute. When competing against powerful institutions, it is important to be well represented.